Now, Indians will make payments for most purchases/liabilities online. 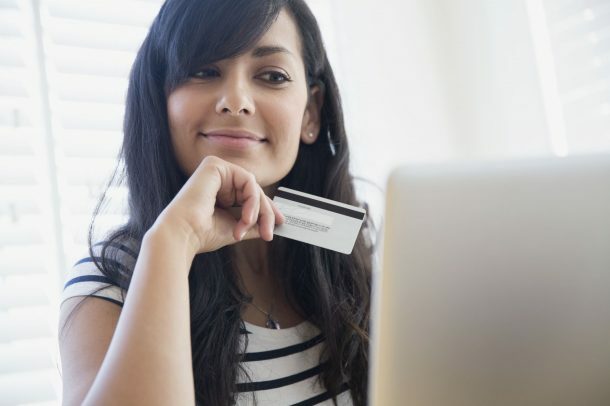 Automatic withdrawal and payment from connected accounts are also an option. So, there are no dues pending at the end of every month and that gets ticked off your to-do list instantly, without even having to make a confirmation. All transactions are updated in books online and accounts are kept up-to-date after every transaction. Even people not so good at math will like this number game. Going cashless isn’t so bad after all. Queues that move quickly are a crowd favourite. A place where personal presence is optional is looked forward to by everyone, not just by introverts. Anyone who can’t be at a particular place at a specific time would appreciate such a development. This line of thinking will be eventually accepted and put into practice all over the nation. So, purchasing most things gets easier when done directly using an e-account. When there isn’t enough to rob, why would someone painstakingly make the effort to break in and steal? Travelling outstation also gets easier since staying connected with your funds becomes more flexible. This is a great move for tourists looking forward to exploring our country. You can’t get lazier than swiping a card / pre-storing payment details just ONCE! There will be no such thing as overusing your card, especially during difficult times. Swipe it for a purchase and you’re good to go. No more hunting for change in your pocket / wallet / bag / other nooks and crannies they managed to slip into. Added bonus: It just adds to your laziness. Now, who would want to go against that? But, a move like this cannot be taken for granted. Regular monitoring of one’s own funds is the primary reason for this move to be able to thrive. You can check your account details online without the hassle of visiting the bank by visiting the website provided by it instead. The web and mobile applications made available by banks equip you with another option to go cashless. Let’s make a conscious and informed effort towards having a cashless society. Going cashless in your society is easy with Collection Gateway by ApnaComplex. Try it here. Go cashless today! Orkut, a 10-year old social networking site launched by Google was shut down this year on September 10. Launched in 2004, the year Facebook was also launched, Orkut was unable to place Google on top of the list namely, “popular web businesses”. Facebook slowly killed Orkut and became the leader in social networking sites with grabbing about 1.28 billion users. Windows XP, the 13-year old PC Operating System, once the most popular and sought after Windows edition bid farewell this year in April. Numerous companies were using Windows XP. Majority of the ATMs were also using Windows XP. However, Microsoft decided to stop support for the Windows XP. MSN Messenger, a 15-year old global instant messaging client finally bid adieu to the world of internet in 2014. Microsoft has now merged MSN messenger with Skype making the former completely obsolete. MSN was one of the best, easy to use and a reliable IM clients and had become an instant hit once it was launched in the market. iPod Classic with a capacity to hold more than 40,000 songs was not updated by Apple since 2009. The product obviously was on the verge of getting scrapped. However, with the smartphones emerging apple iPods really couldn’t justify much of their use to the users. The iPhone ate away the iPod Classic with offering numerous features in comparison to iPod Classic making it only a memory for i-users. Technology is constantly evolving. 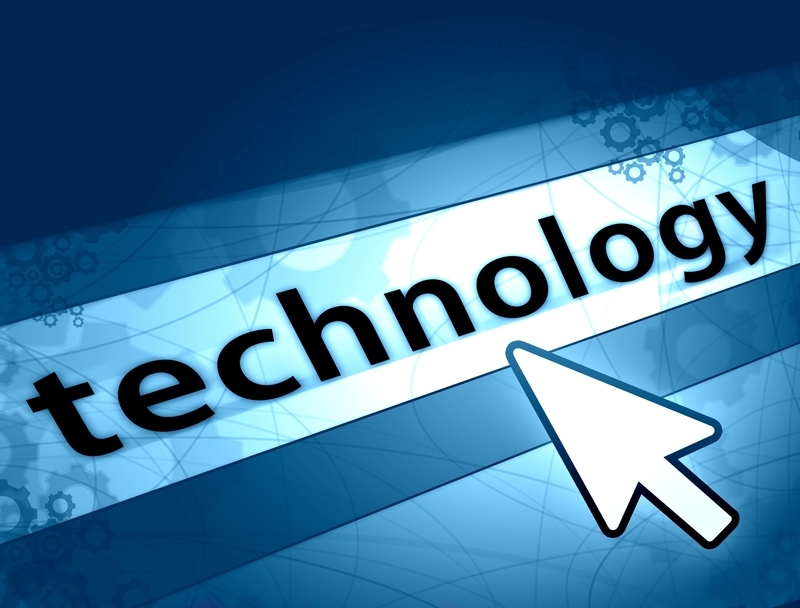 One fading technology paves way for the emerging technology to impact people’s lives and fulfill their needs even more. This era of instant gratification and a constant need for improved technologies is reducing the life-span of existing technologies furthermore. Nice to Have Gadgets for this New Year! A smartphone is a must have for everyone and anyone these days. Smart phone is something that helps you becomes smart these days. You can check your “email on the go” and never be late in responding to mails; log into your social media accounts (Facebook, Tumblr, Twitter) and not miss out any fun posts; use the GPS navigation and never get lost anymore in finding your friend’s new house in an unknown area; take high resolution photographs, shoot HD videos, get world wide web on your finger tip; swipe your credit cards through mobile apps and much more. If you don’t have a smart phone till now, make sure you get it this new year or maybe before! Tablets offer much better user-experience than older laptops. They make great e-readers and reading books on a tablet is so much better! Using modern apps and playing games on a tablet is much more fun than a 2-year old laptop. They are great for sharing one-on-one presentations and photos. You can use them while traveling and tablets just don’t crash. All they need is a restart. The best part is tablets are cheaper than laptops and so much more cooler to use but only if you don’t have to do a lot of typing on it. Ever thought of a smart TV? Chromecast is one gadget that transforms your regular TV to a very smart television. This HDMI dongle enables you to stream YouTube videos directly from web to the TV. Chromecast can be connected with your smartphone or your laptop. You can now watch high resolution videos, stream songs and movies and any other other content you are accessing on your smartphone or PC. In short, whatever you can do on your smartphone can now be done on the TV instead. It’s an interesting gadget to have especially if you like doing everything “larger than life”. Smartwatch is typically for people who are fond of buying and wearing watches. But essentially it is really for people who want their watches to really do more than just telling time. Gone are the days when people used to look at their watches for seeing time. Smartphones are more than enough to work as a watch. People need smartwatches to now tell them what’s up? They need notifications on their watches since they don’t want to spend too much time on their phones and laptops. A smartwatch allows people to stay connected without looking distracted and interrupting their ongoing daily lives. It also offers you the advantage of pairing it with smart phone apps. The above mentioned gadgets may not be a necessity but are definitely nice to have since these gadgets not only make your life easier but also help you stay smartly connected to what’s happening in your home, office and the world. 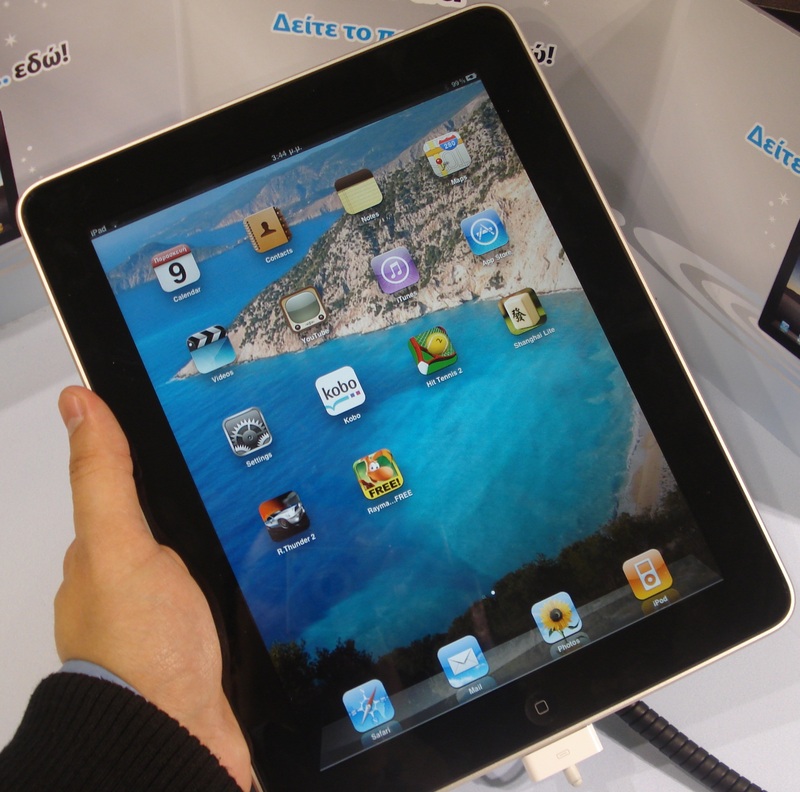 This new year you should definitely look at owning at least one of the above gadgets and get more tech-savvy. Buy easy on pocket smart phones this December, before the New Year! With the year-end approaching soon, quite a few mobile stores are now offering attractive discounts on smartphones. It’s time to buy Christmas and New Year gifts for your loved ones and what’s a better gift than a smart phone? However, smart phones maybe an expensive gift if the price goes beyond Rs. 20,000. 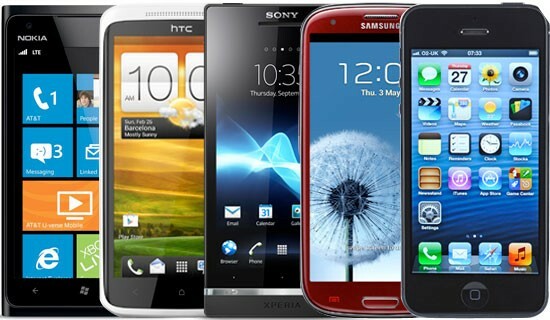 We are presenting you with a list of smart phones in the range of Rs. 10,000 – 20,000. In this range you may not want to only gift others but treat yourself with a smartphone coupled with several new and exciting features. Phone Specifications: 4.2 inch, 355 ppi, 720×1280 pixel screen with 1.5 GHz dual-core Snapdragon. Compatible with several anroid apps, the device has 2GB RAM and 16 GB internal storage. The phone was launched at Rs. 44,000 on the first day of launch. Phone Specifications: 5-inch IPS screen, 1.6 GHz Dual-Core Intel Atom Z2560 chipset, PowerVR SGX544MP2 (top-end gaming experience). The phone also offers 2110 mAh battery, A-GPS, 3G, Bluetooth and Wi-Fi along with 8 megapixel camera. Asus is also offering a front facing camera of 2-megapixel unlike its other counterparts like Nokia and Motorola. Phone Specifications: 5-inch IPS (1280 x 720 pixels) screen, 1.2 GHz quad-core Qualcomm Snapdragon 400 SoC (System on Chip). Other features offered by the phone are 2070 mAh battery, 16 GB internal memory and a 1GB RAM. A micro SD slot (capacity up to – 32 GB cards) is a new addition in the phone. Moto G (2nd Gen) prices are lesser than the original version of Moto G. However, it is definitely worth it to buy with all the exciting features the phone is offering. Phone Specifications: 4.7 inch AMOLED screen (HD resolution), Qualcomm Snapdragon 400 chipset. Other features offered by the phone are 2200 mAh battery, GPS, Wi-Fi, Bluetooth 4.0. The phone with an 8 GB – internal storage includes a microSD card slot up to nearly 128 GB. The phone gives special importance to selfies and has a front facing 5 mega pixel camera. The rear camera is up to 6.7 mega pixel. There are other affordable and high-end smart phones available in the Rs. 10,000 – Rs, 20,000 range in the market. We listed the fast moving ones in the above list. You may want to do your own research before buying a smart phone. Comparing the smartphone prices from sites such as Flipkart, Snapdeal is always recommended. Best of Luck for your smartphone shopping!